Product prices and availability are accurate as of 2019-04-12 17:01:49 EDT and are subject to change. Any price and availability information displayed on http://www.amazon.com/ at the time of purchase will apply to the purchase of this product. 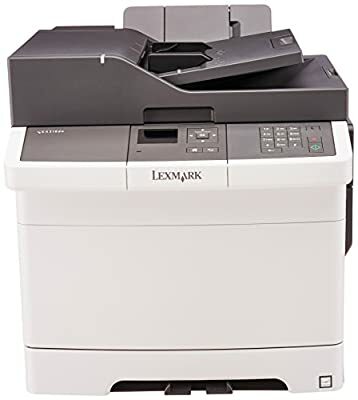 The network-ready Lexmark 28C0550 Wireless Color Photo Printer with Scanner and Copier with 2-sided printing provides print, copy and scan functions, has a print speed as fast as 25 ppm and includes a 2.4-inch color display. Produce professional color in-house, on demand. 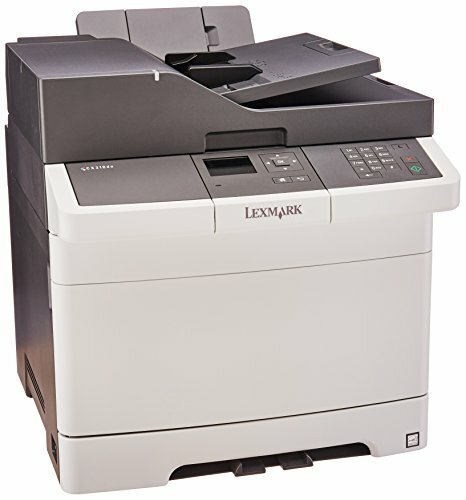 With 512 MB of upgradable memory, a fast dual-core processor, and standard Gigabit Ethernet networking, the Lexmark 28C0550 offers the speed as well as power and convenience of printing wherever or whenever you need to. 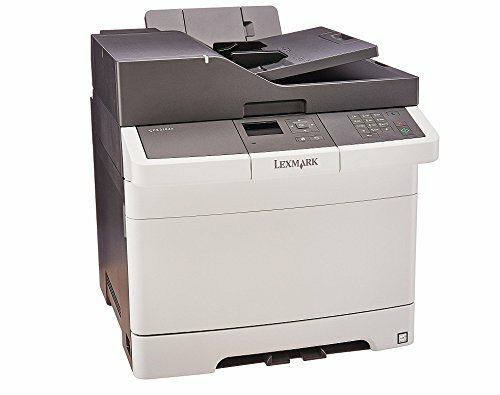 Just go on any networked desktop or any mobile device that runs applications and send your print jobs to the Lexmark 28C0550. 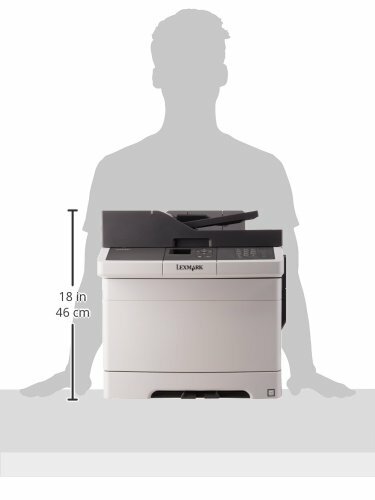 Quickly print up to 25 pages per minute in black and color, plus produce a one-page color document in as little as 12.5 seconds. The Lexmark 28C0550's nearly 900-sheet input capacity cuts down on tray refills. Stay on top of your jobs with our convenient 2.4-inch color LCD control panel. 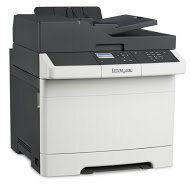 Lexmark 28C0550 lets you authenticate, authorize and audit employee usage. Plus, protect sensitive data using standard network security protocols. Optimize system performance with Lexmark’s Unison Toner, designed to provide consistent image quality from first print to last. The network-ready Lexmark Cx310dn has print speeds as fast as 25 ppm and includes a 2.4-inch color display. 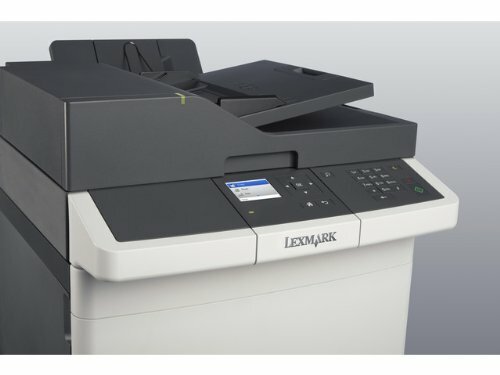 With 512 MB of upgradable memory, a fast dual-core processor, and standard Gigabit Ethernet networking, the Lexmark CX310dn offers the speed as well as power and convenience of printing wherever or whenever you need to. Produce professional color in-house, on demand by using the Lexmark Named Color Replacement and PANTONE calibration technology. It makes it easy to develop a consistent brand image by accurately matching your colors. With up to true 1200x1200 dpi resolution, images and graphics stay crisp. Lexmark's shake-free Unison Toner ensures consistent quality, too.